HVAC Software plays pivot role in managing and increasing efficiency of organization, while the internet is flooded with plenty of such software, the one which has been showing promising result is Smart Service HVAC Software, let see which are the top 4 benefits of this software which make it stand apart in crowd. Every business owner to see business growing by multiple folds, increased sales by reducing in house expenses and the easy flow of process and job scheduling. 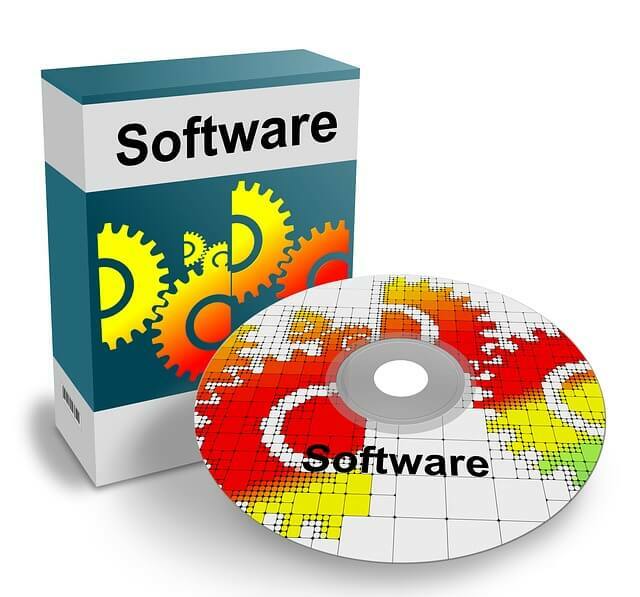 Much of the software today has became and old and do not match the competitive requirements of organization, it becomes difficult to work on data that is too slow and just incapable of handling multiple thread, which indirectly bring slowness in process. If you are looking for software solution that is derived from innovation and smart enough to cater your upcoming business needs, then you landed up here at right place – Smart Service HVAC Software is for you. The most critical work for any business is managing employee payroll along with smooth and flawless scheduling. In order to achieve the peak efficiency you need to get hooked with Smart Service HVAC Software, which will not allow you quick scheduling, but is capable enough to handle the bulky customer data through QuickBooks. Which directly reduce time spent working on data and make scheduling and billing system better. Much of the HVAC Software available in market are complex and require additional training, the Smart Service HVAC Software tool is just as easy as playing with mouse, all you need to do is click,drag,save and close. The HVAC Software available in market does not allow you to work on multiple timesheets, this is to avoid multiple entry of same data, but with Smart Service HVAC Software, your job gets easy and you really dont need to push so hard when it comes working on multiple orders same time, hence bringing multi task abilities.